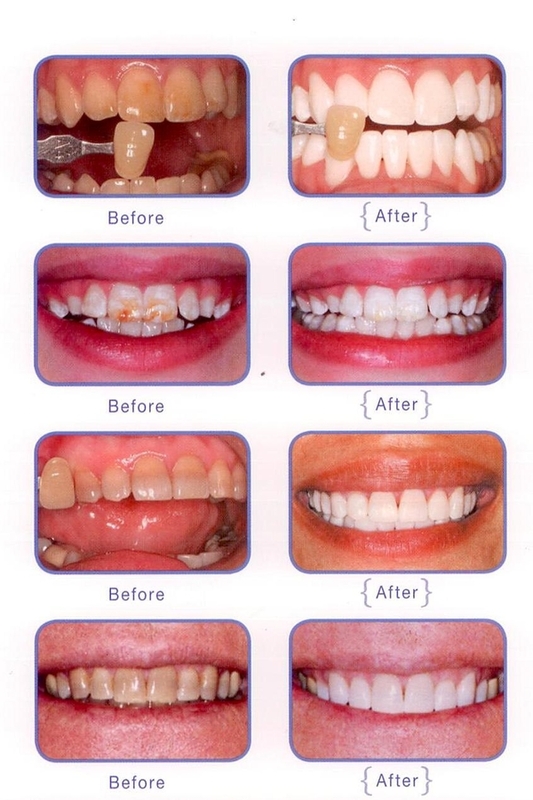 The Kor Whitening Deep Bleaching System is a revolutionary tooth whitening procedure. It's safe, effective and very fast. Take your first step to feeling good, looking great. You owe it to yourself!